*Sponsored* P&G - Walmart's Stock Up and Save Event! *Disclaimer - The Walmart gift cards and information have been provided by P&G. This is a campaign in which I was provided a gift card for reviewing purposes and a giveaway. Go out and shop at Walmart during their Stock Up and Save Event! With warmer weather and sunny skies on the way, head to Walmart’s Stock Up and Save event now so you can plan on spending more time with your family and less time running out this spring. From Sunday March 29 - Thursday April 30, 2015, stock up (and save!) on P&G household essentials at Walmart. At Walmart, enjoy limited-time rollbacks and guaranteed low prices on your favorite P&G products, such as Tide laundry detergent, Charmin toilet paper, Bounty paper towels and more. I was asked to purchase two products and talk about them in this blog post as part of my campaign. I bought Charmin Ultra Soft Toilet Paper and Pampers Swaddlers Huge Pack, as those are the two products we will be keeping in stock, with a baby on the way. Walmart is our go to shopping store for groceries, toilet paper, diapers, and so much more! Right now through April 30, you can save even more on some great P&G products. 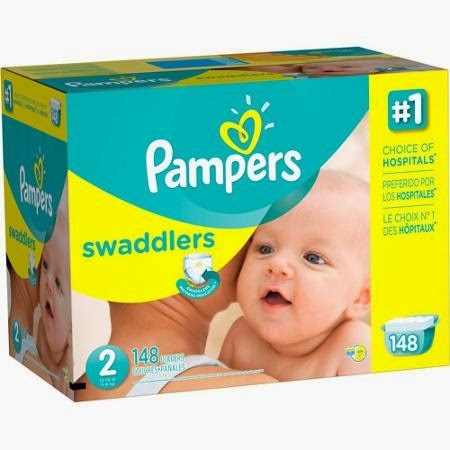 We have been stocking up on diapers through size 2, so I decided to go ahead and purchase the Pampers Swaddlers Huge Pack in size 2 which includes a total of 148 diapers! I am so thankful for this campaign, and to be able to help spread the word on the Stock Up and Save Event that is going on with P&G products, at Walmart! 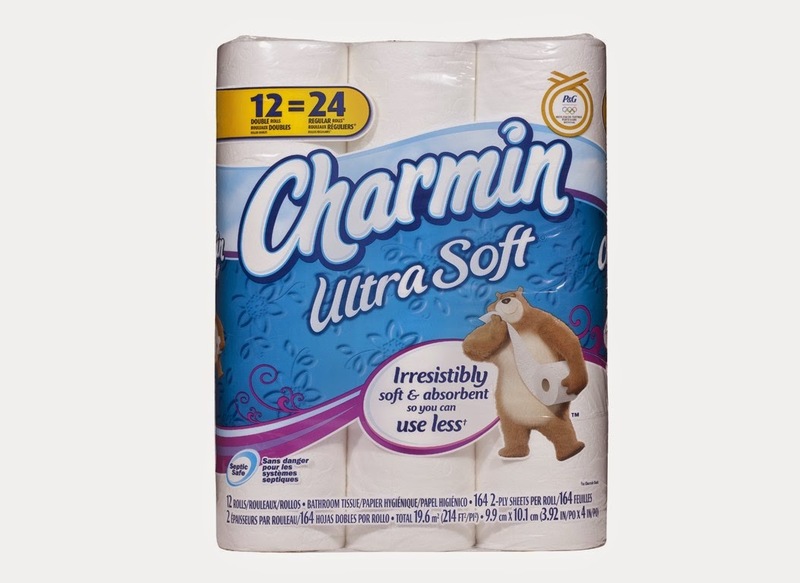 We love Charmin. Toliet paper gets expensive over the course of a year, every sale is good.